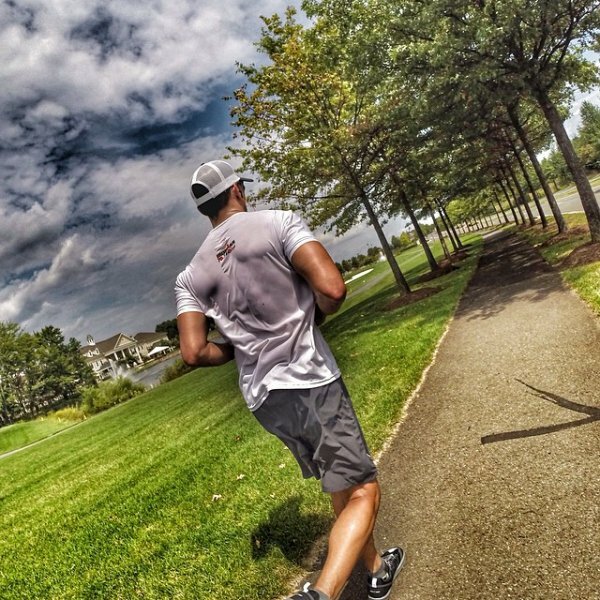 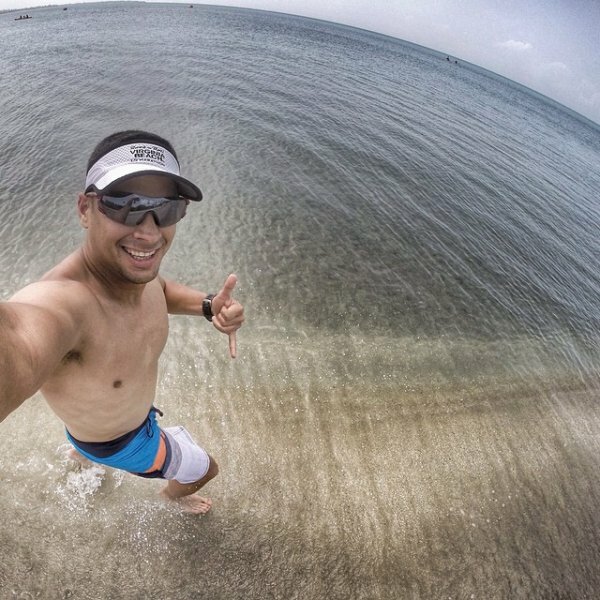 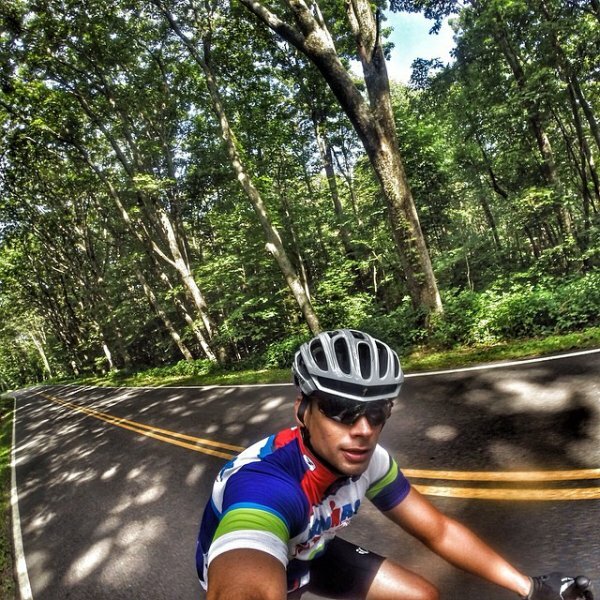 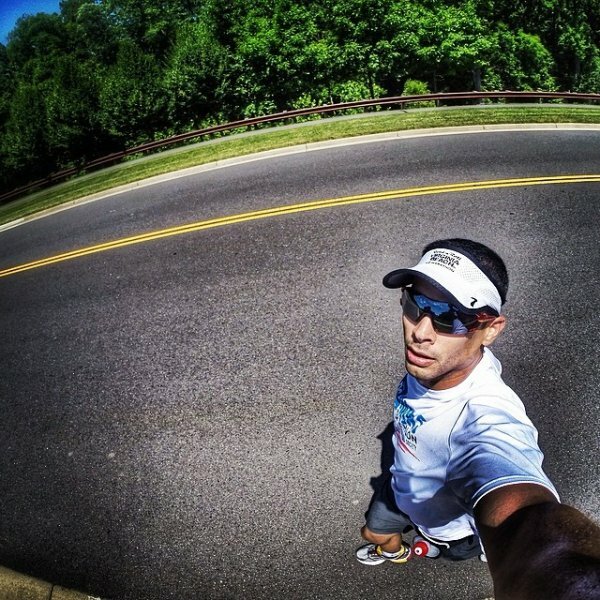 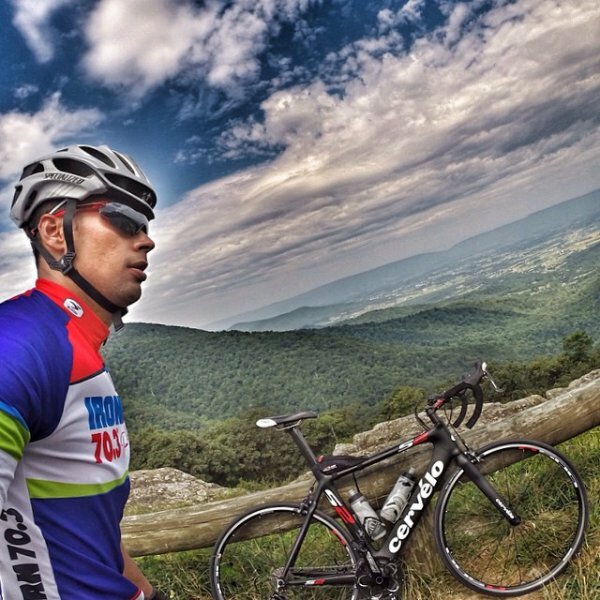 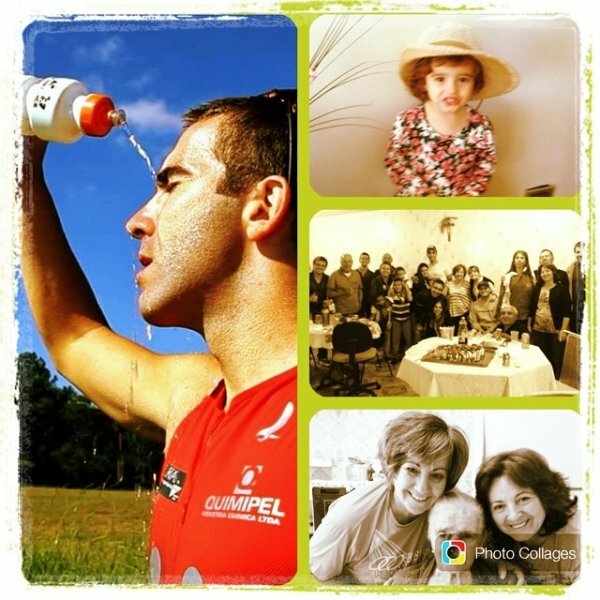 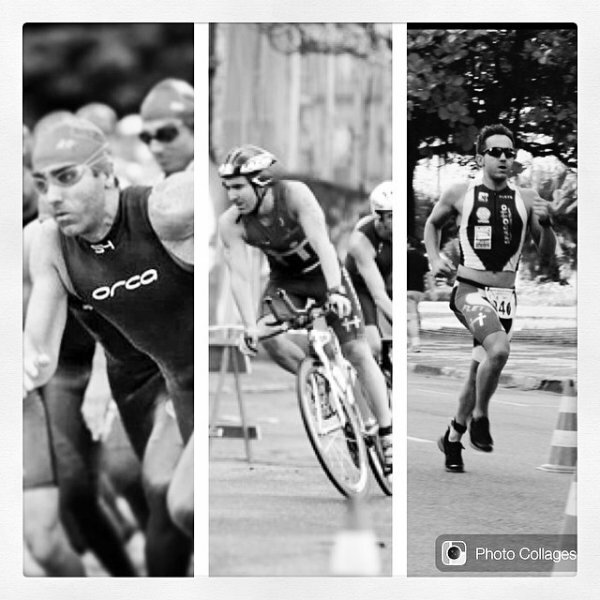 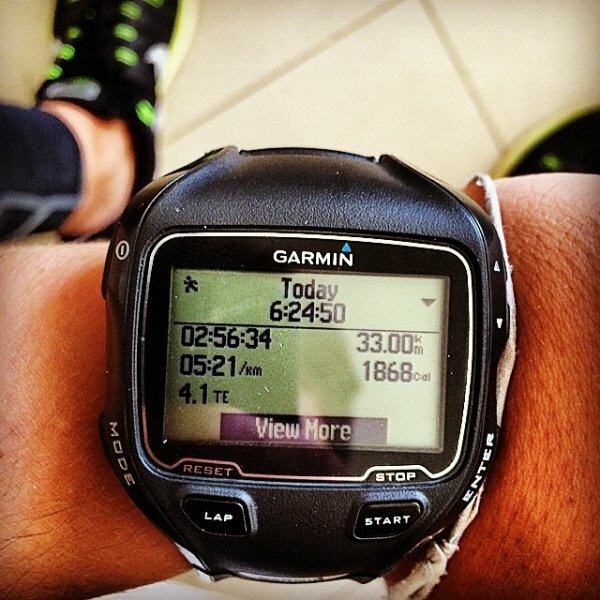 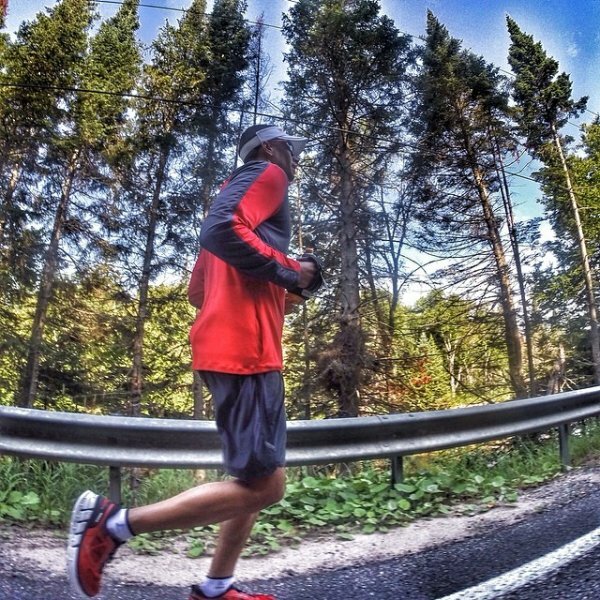 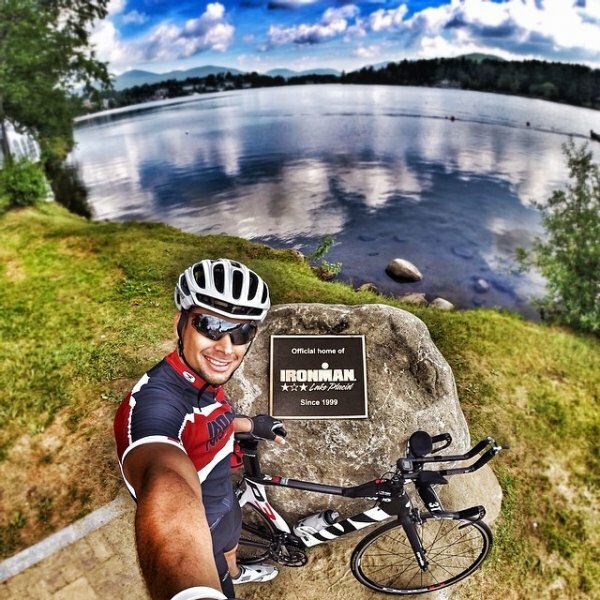 Today’s feature comes from Arnel (@tri4success) who has the heart of a champion. 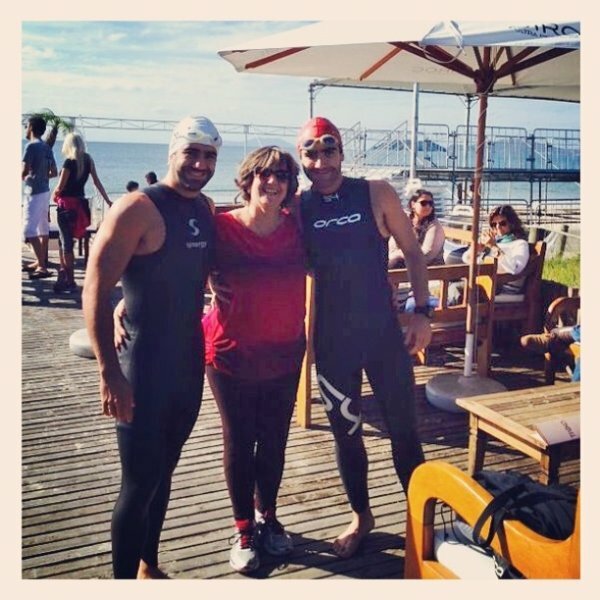 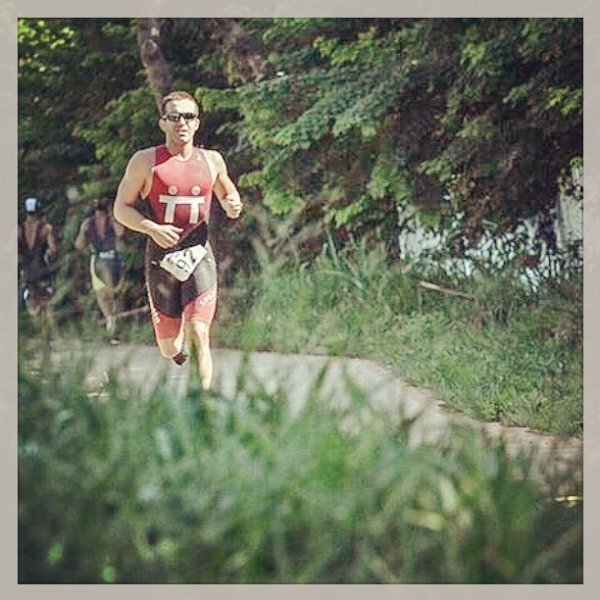 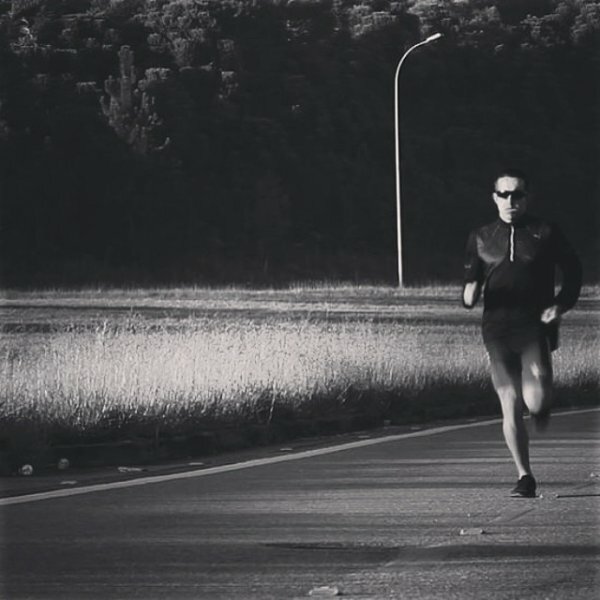 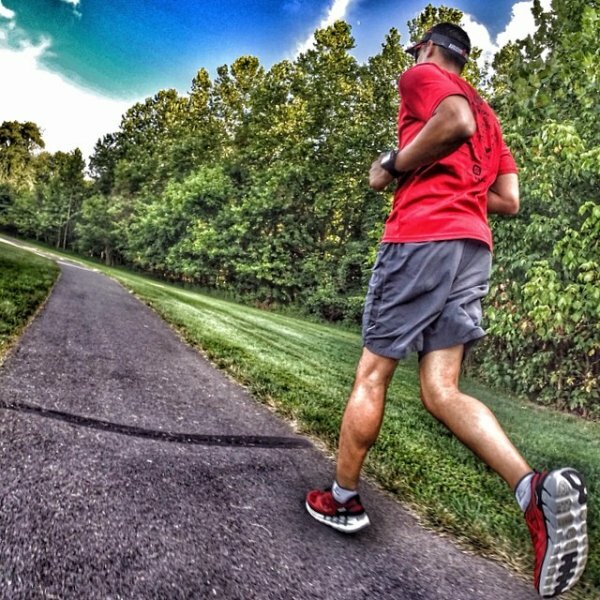 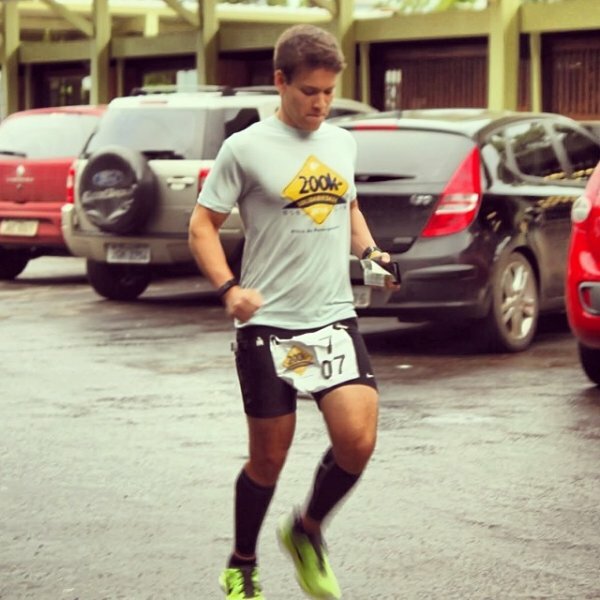 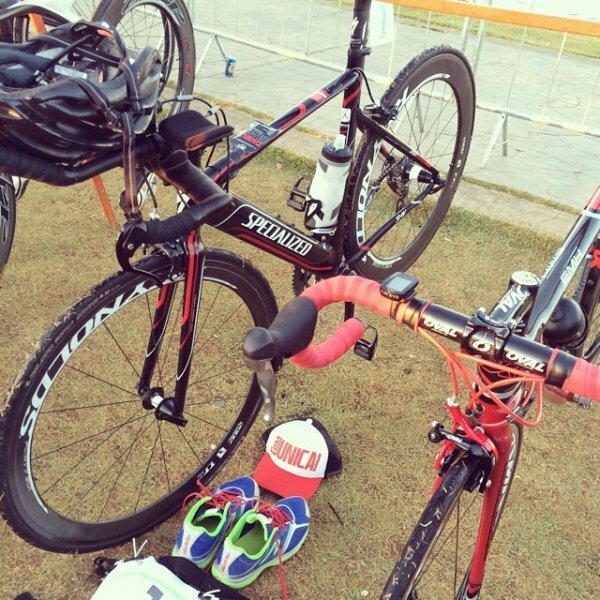 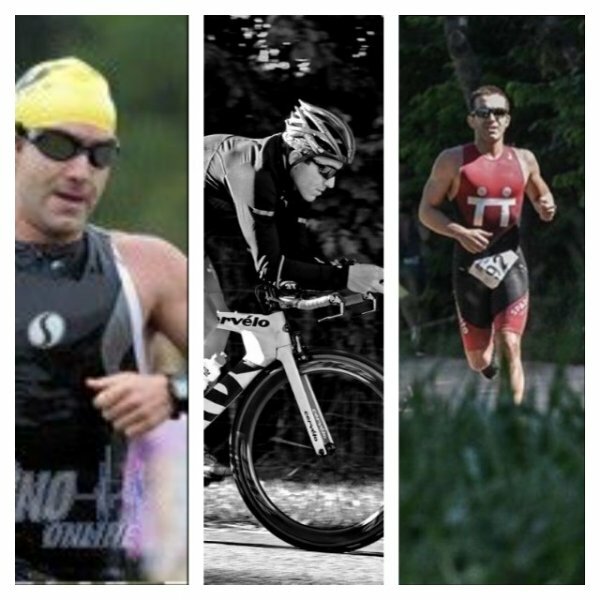 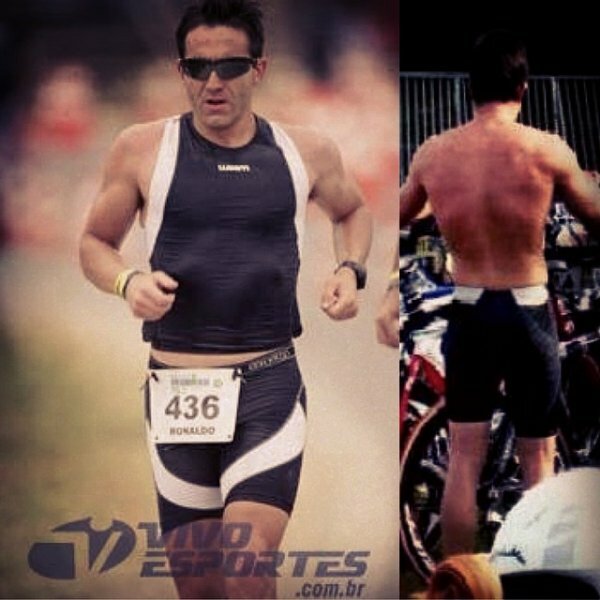 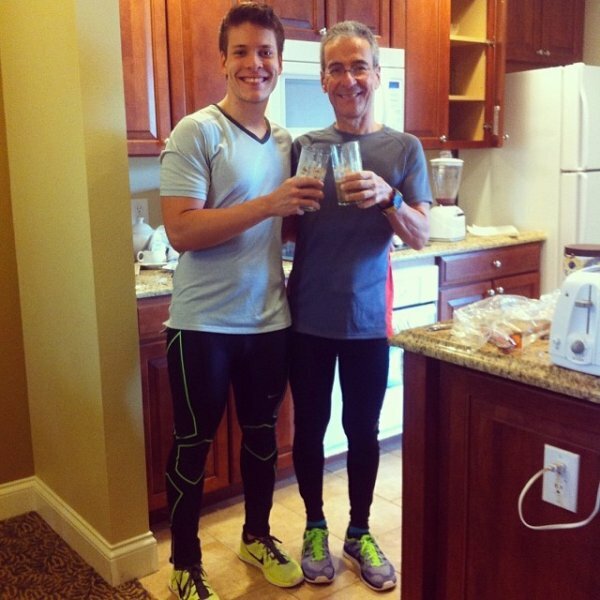 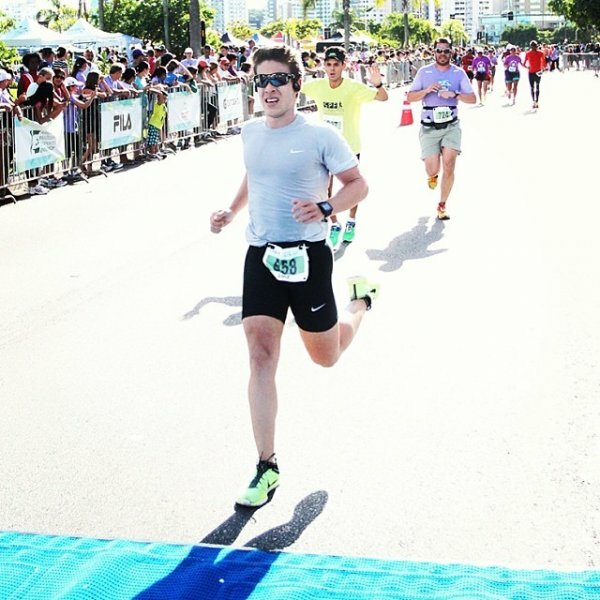 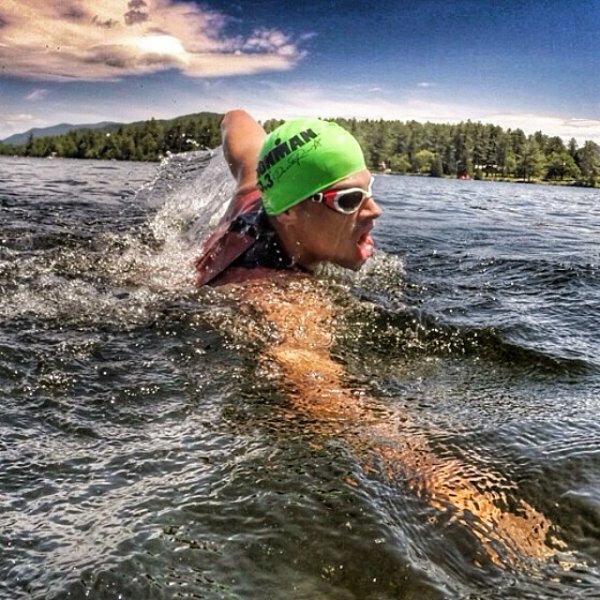 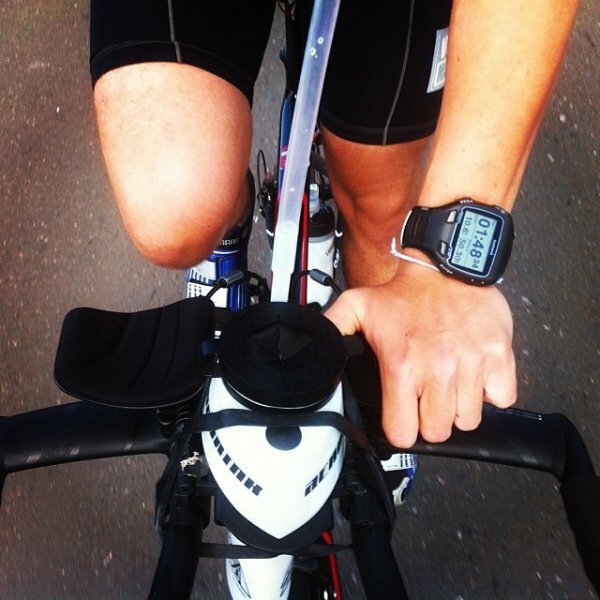 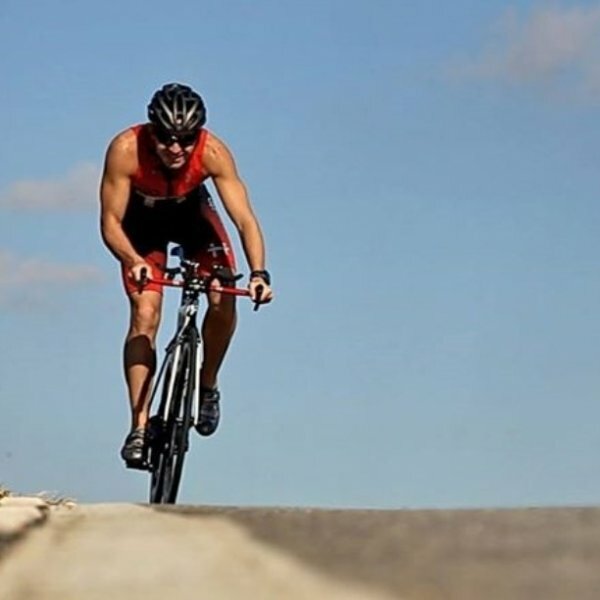 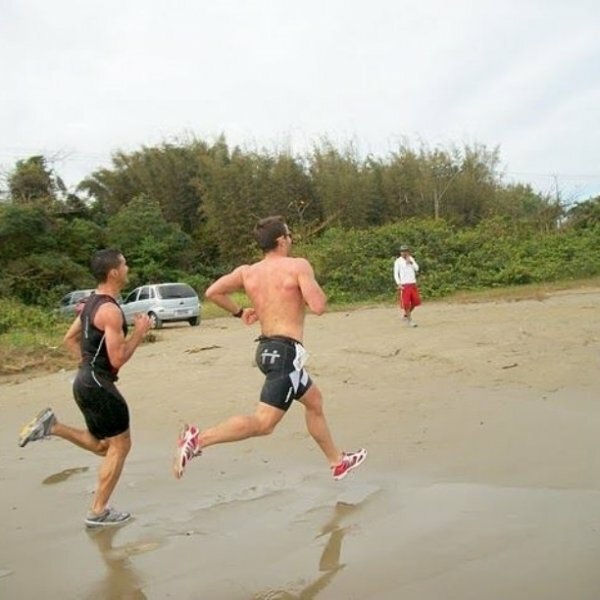 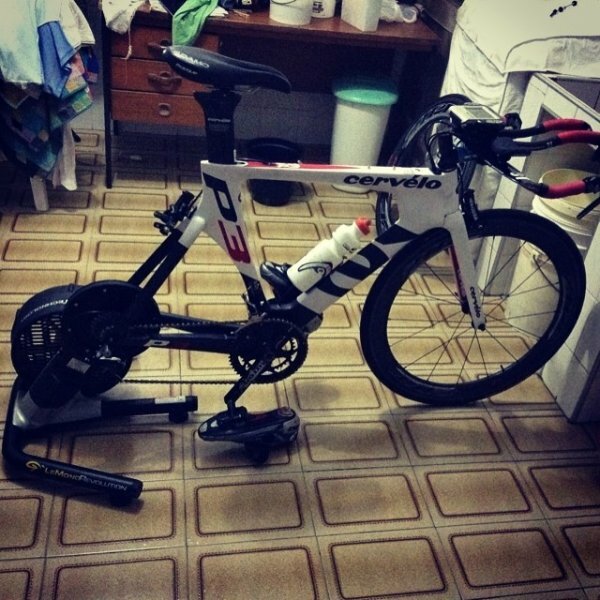 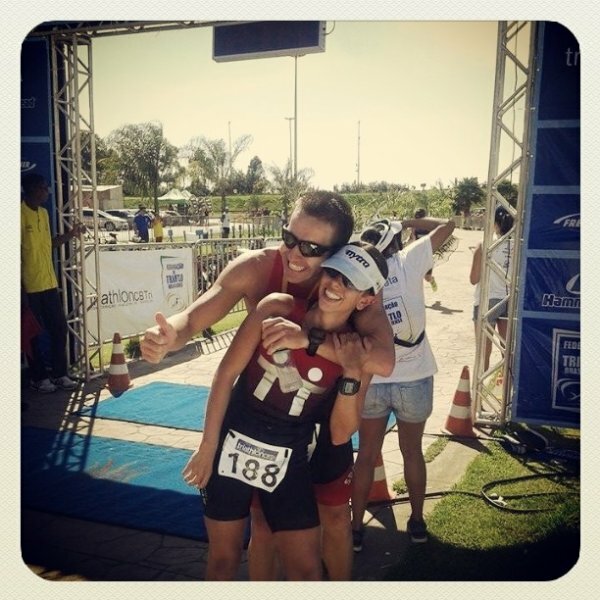 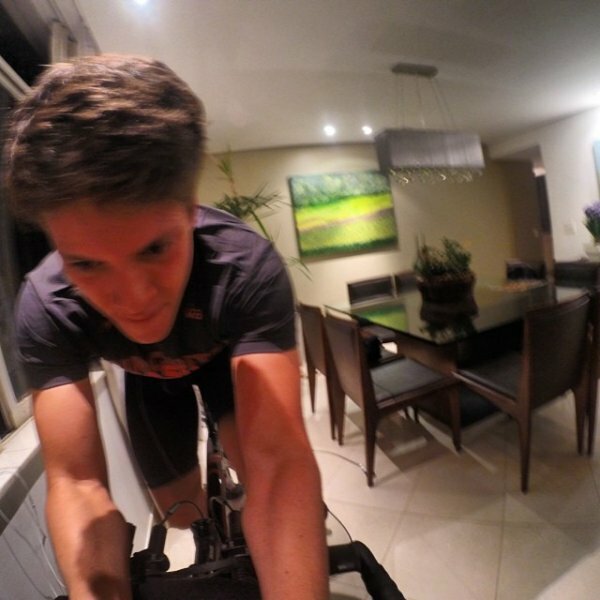 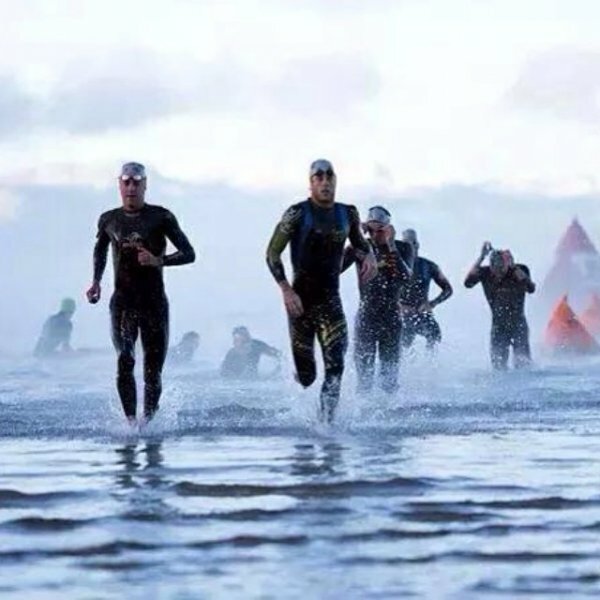 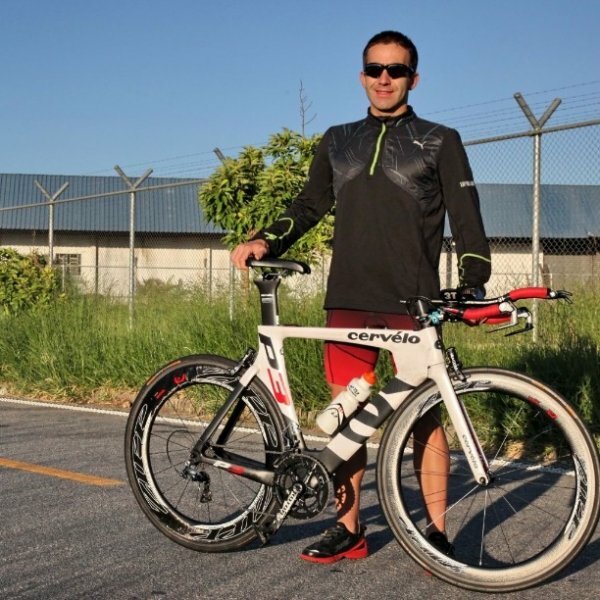 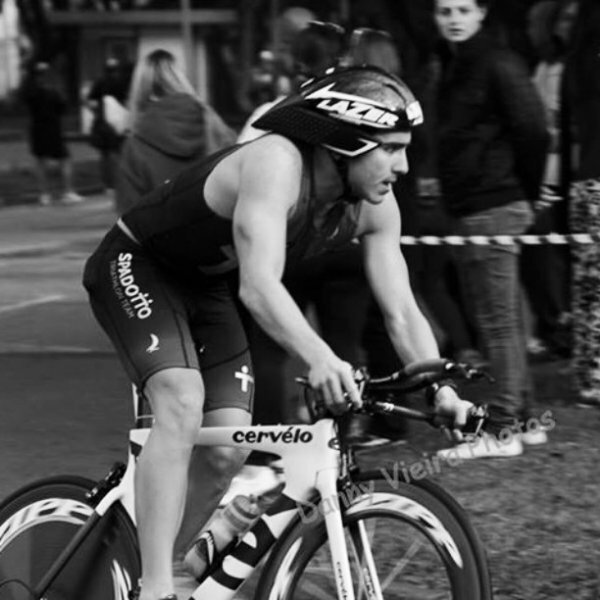 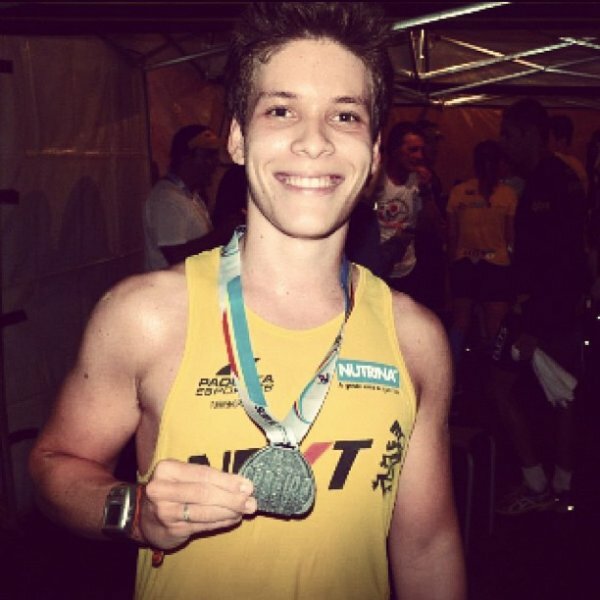 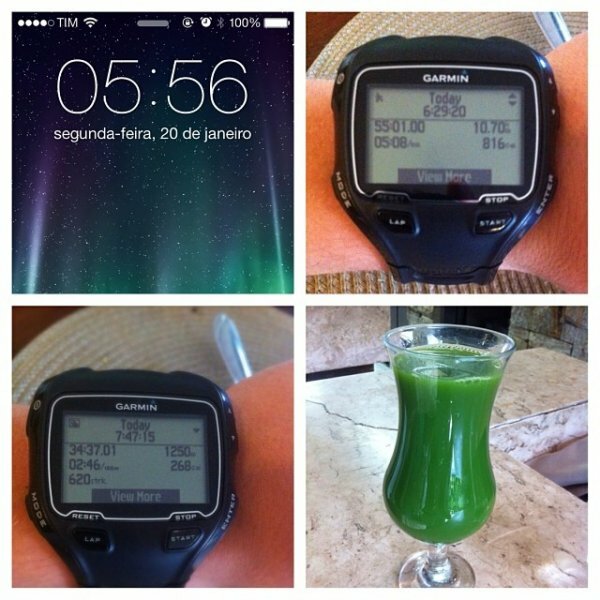 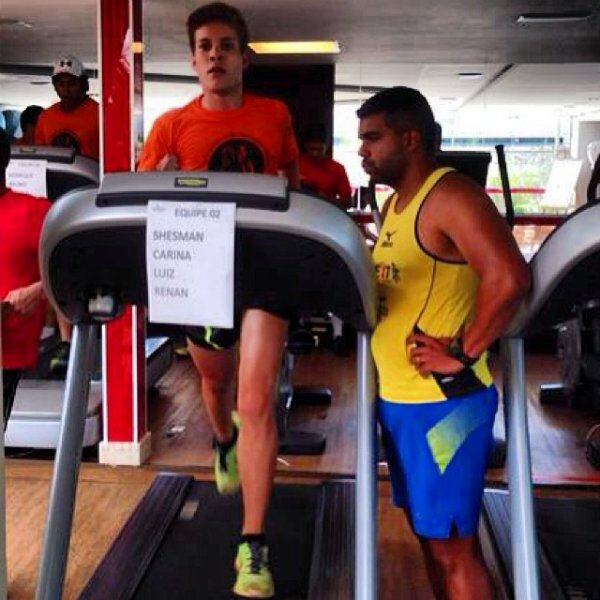 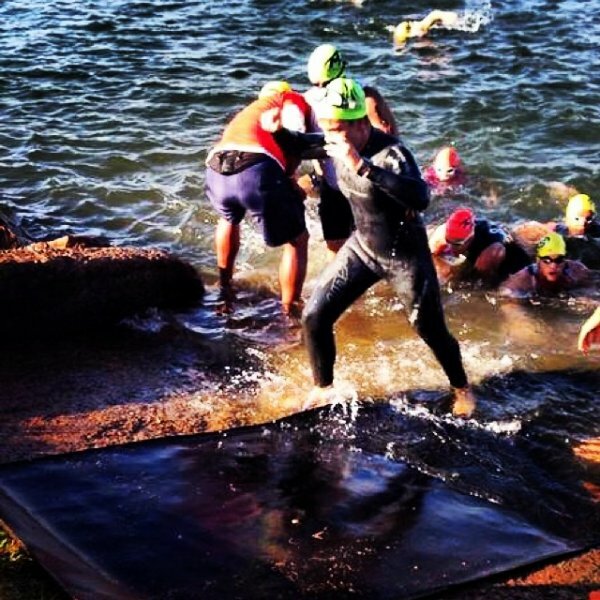 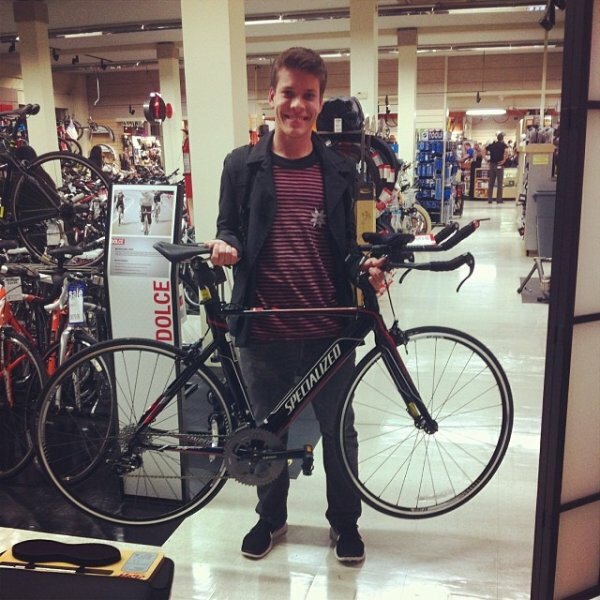 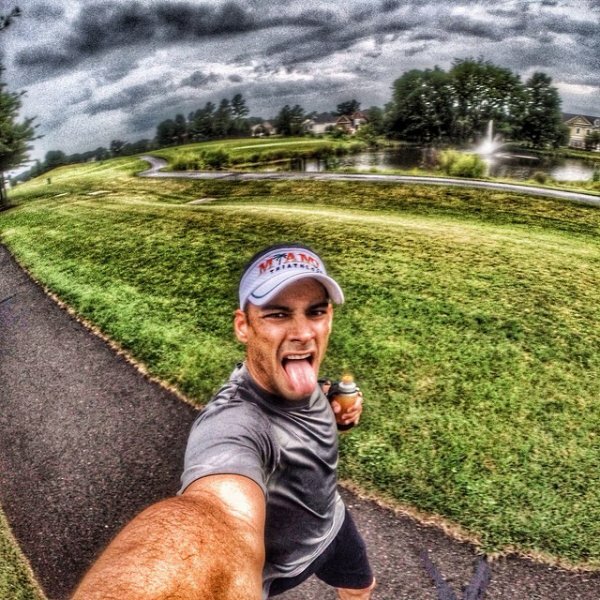 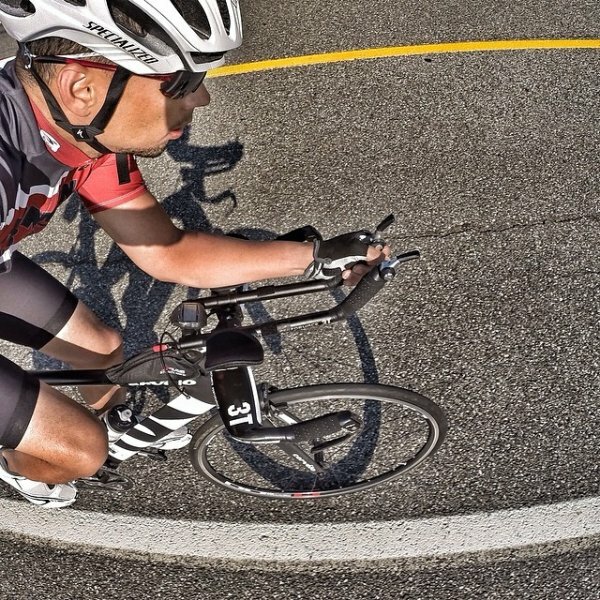 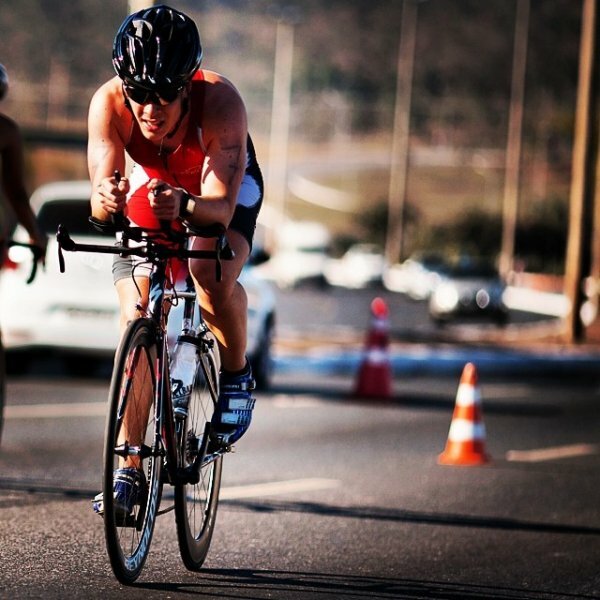 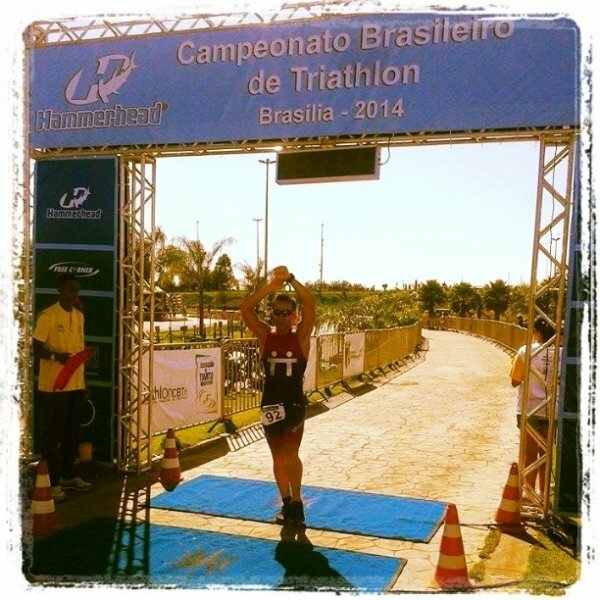 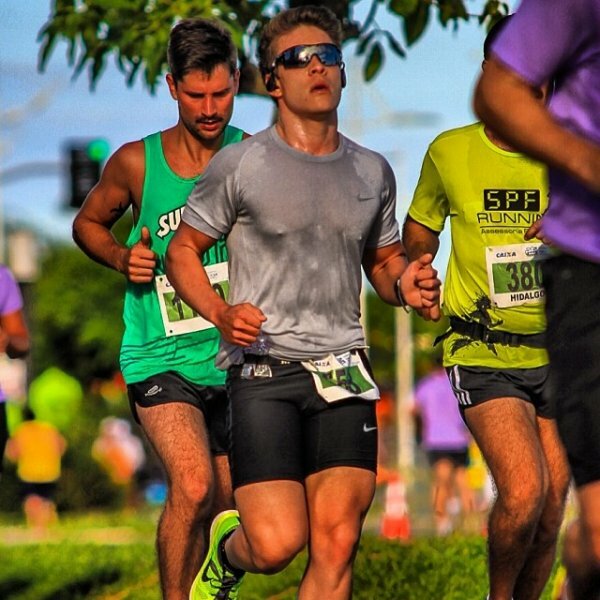 Born an athlete, he has been training, running, swimming and biking to complete and become a true Ironman. 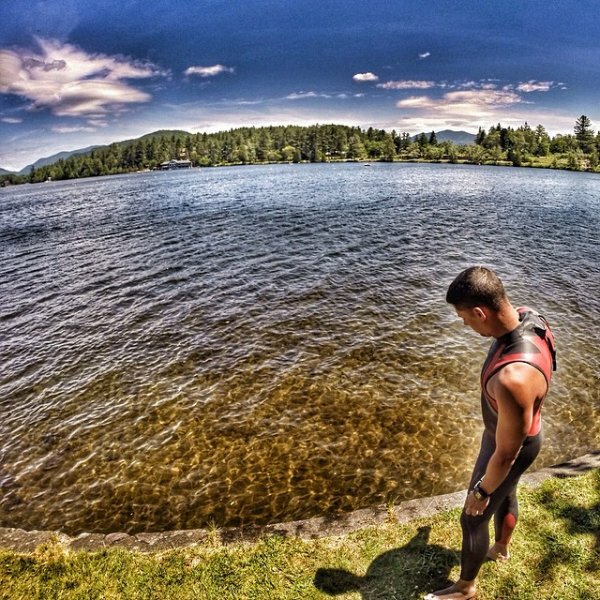 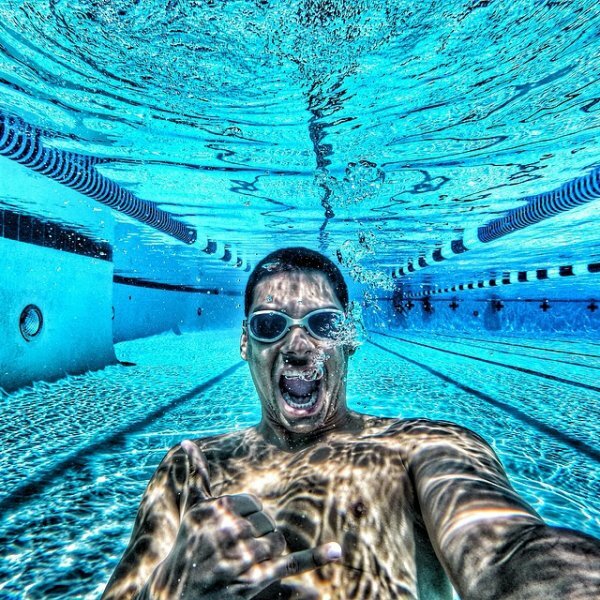 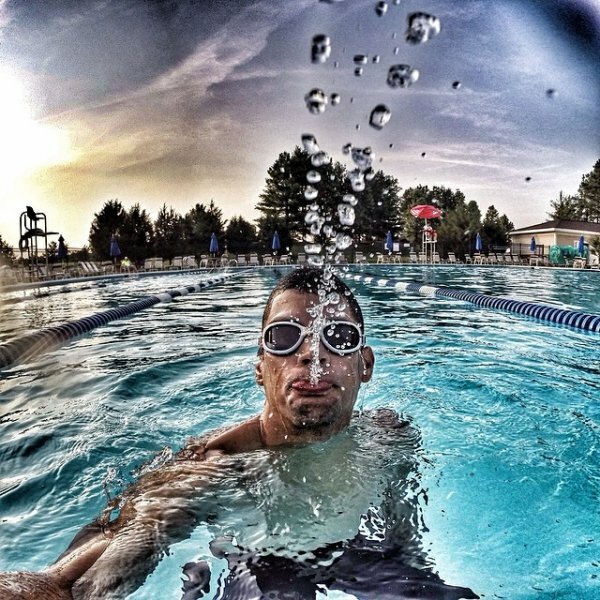 Right now he is currently training to compete in Miami and Lake Placid and we wish him much luck! 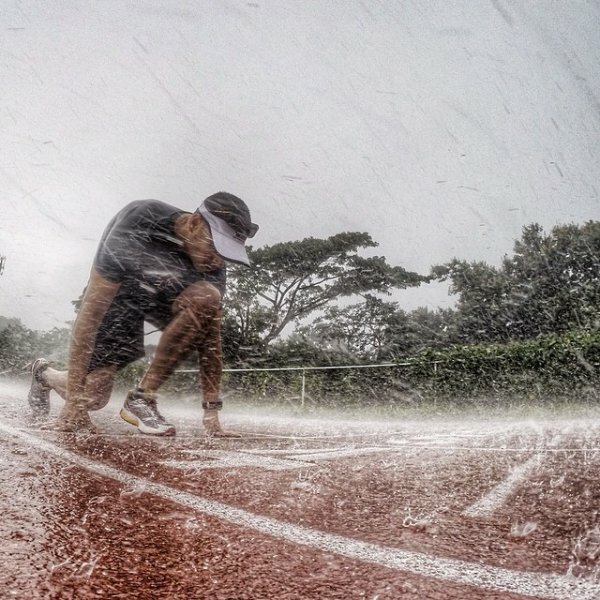 Keep on Making It Happen Arnel!! 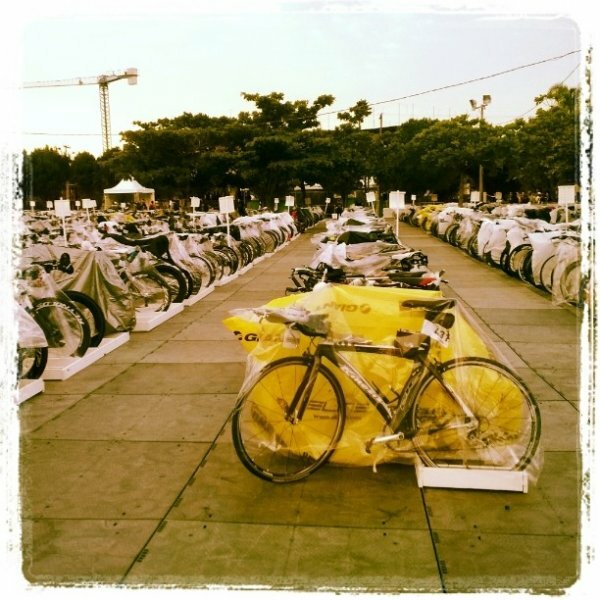 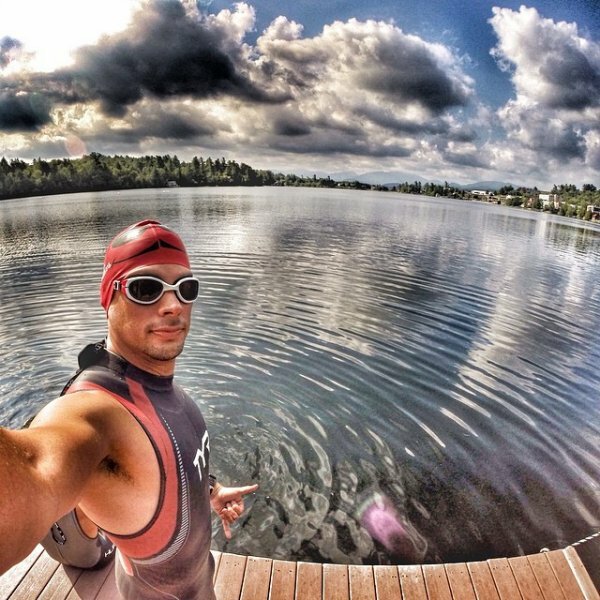 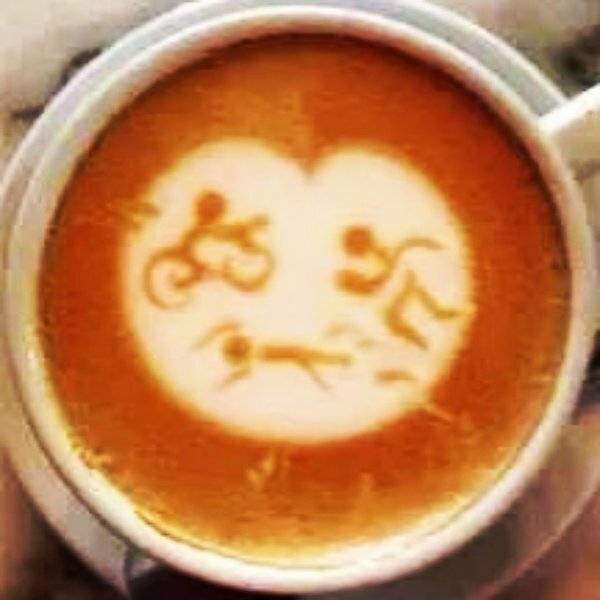 Ronaldo (@rofonsecatri) does them all; swim, bike, and run! 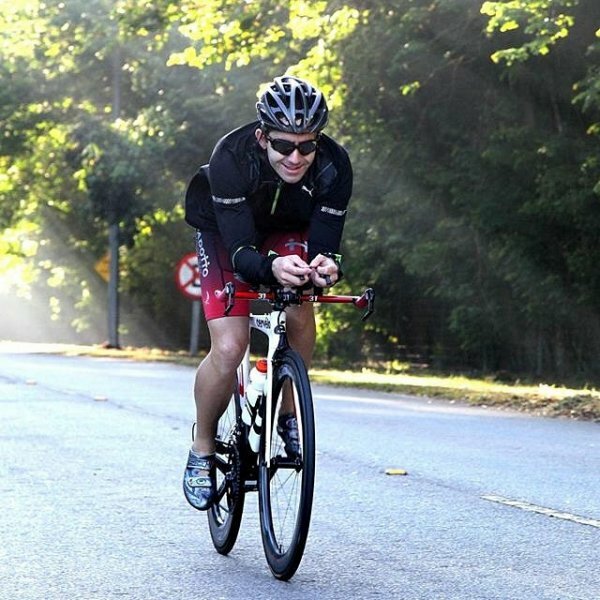 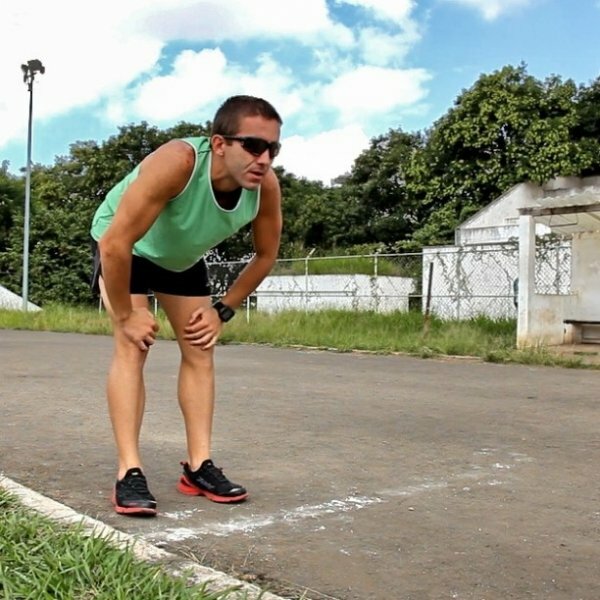 He’s a serious triathlete; he has completed (3) Ironman competitions and classified to World Triathlon Olympic Distance in Edmonton-Canada. 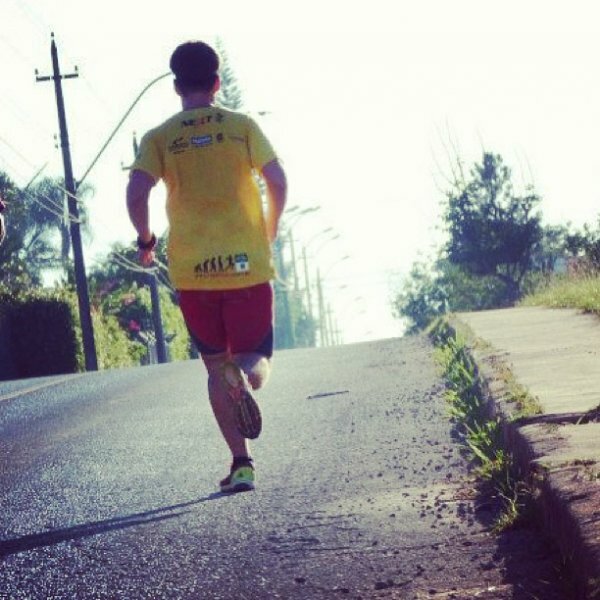 Make It Happen Ronaldo!